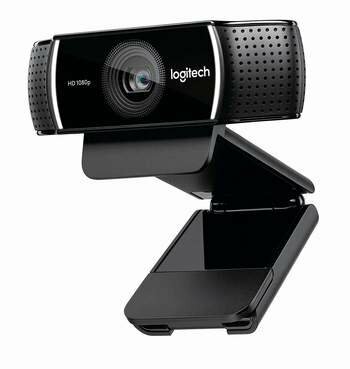 The Logitech C922x Pro Stream Webcam is an ideal tool for streaming on Twitch or YouTube. This durable device connects to other devices via USB 2.0, can record clear videos even in poorly lit or dim settings, and allows users to integrate various background scenes onto their streams. This webcam comes with a built-in microphone, a flashlight, premium autofocus that adjusts smoothly, and a full HD glass lens.